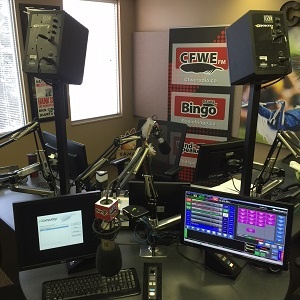 Home > On Air > Blogs > Lance Cardinal > 'Rudolph the Red Nose Reindeer' ALSO under fire after bullying complaints! 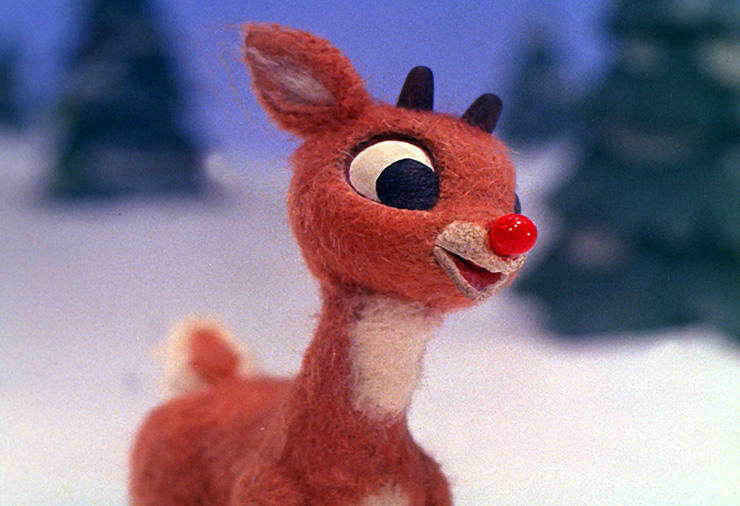 'Rudolph the Red Nose Reindeer' ALSO under fire after bullying complaints! This beloved Christmas movie is under fire, being described as having bullying and Misogyny. What do YOU think?.....have we gone too far?